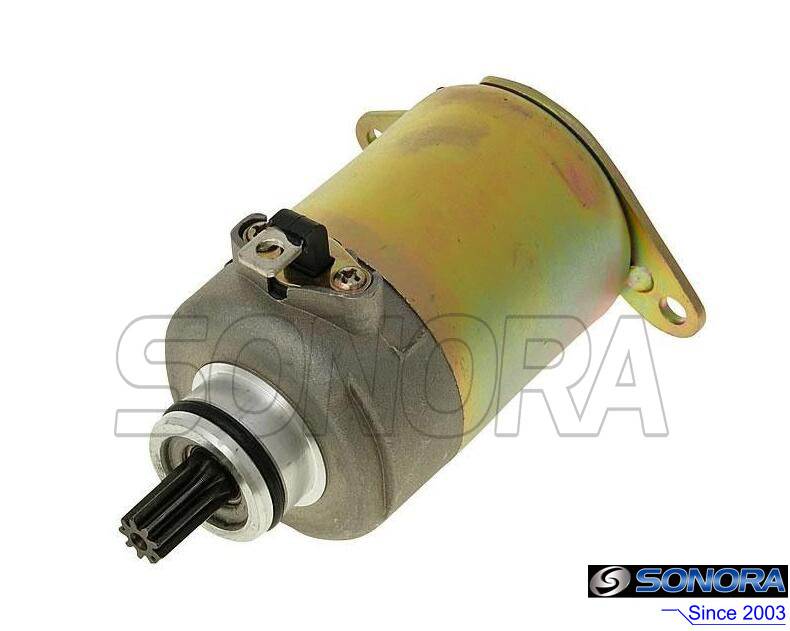 This is an replacement starter motor for BETA EIKON 125 KYMCO SYM MALAGUTI TGB . 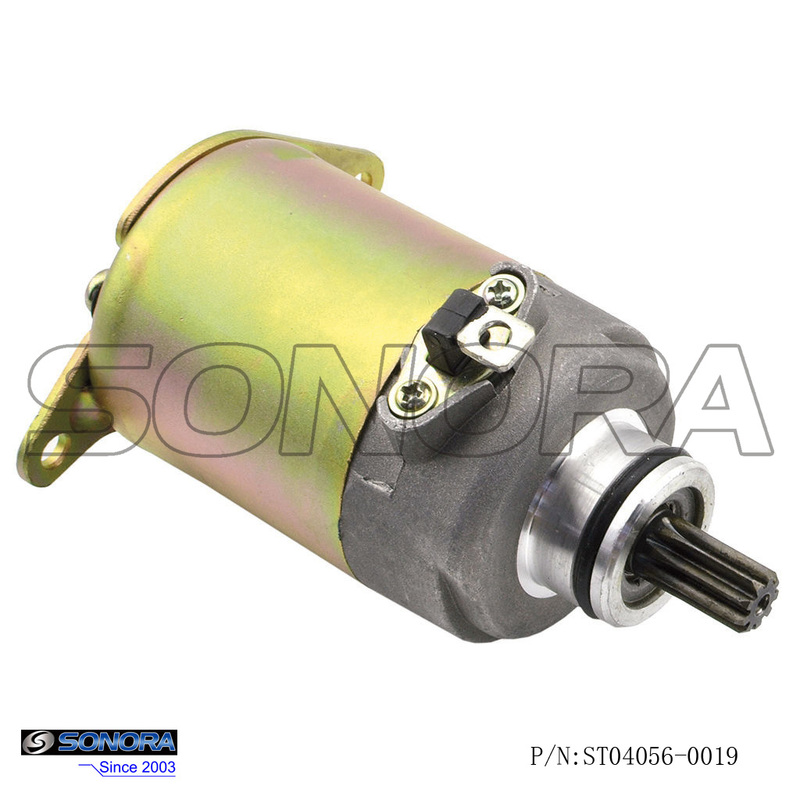 The application of the starter motor:This is an replacement starter motor for BETA EIKON 125 Kymco Agility 125,Kymco Agility 125 city,Kymco Agility 125 MMC,Kymco Agility 125 ONE,Kymco Dink 125 bet& Win,Kymco DJ125 KN25GA,Kymco Heroism 125u.150,Kymco like 125 KN25AA,Kymco like 200i,Kymco movie XL125,Kymco People 125,Kymco People S 125,Kymco people 200i S,Kymco Super 8 125,Kymco Super 8 125,Kymco Yageru.Spacer 125,SYM Sanyang Super Duke 150. Looking for ideal BETA EIKON Starter Motor Manufacturer & supplier ? We have a wide selection at great prices to help you get creative. All the EIKON 125 Starter Motor are quality guaranteed. We are China Origin Factory of SYM 125 Starter Motor. If you have any question, please feel free to contact us.